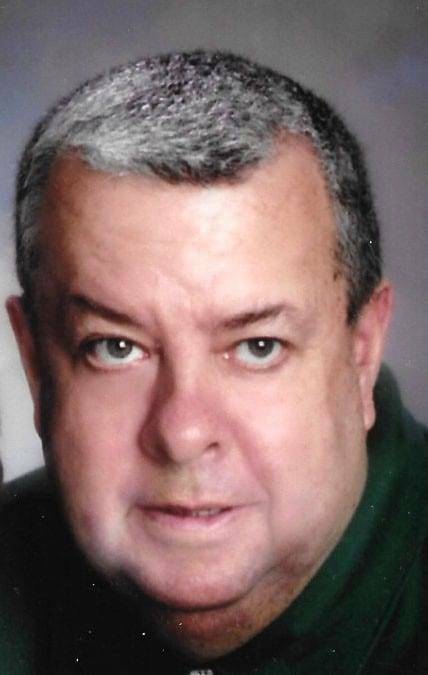 Andrew J. Elegeer, 74 years, of Bryan, passed away Friday, March 22, 2019 at Genesis HealthCare-Bryan Center in the company of his family. Andrew was born February 24, 1945 in Wauseon, Ohio, the son of the late Joseph R. and E. Irene (Clark) Elegeer. He was a 1963 graduate of Bryan High School. Andrew was an Army veteran, serving during the Viet Nam Era, receiving the Purple Heart. He married Beth Kristine Lirot on February 3, 1967 in Crown Pointe, Indiana, and she preceded him in death on May 10, 2010. Andrew worked for Bard Manufacturing for many years. He was a member of Grace Community Church and the Bryan VFW Post 2489. Andrew enjoyed flying kites and gardening. He truly treasured the time he could spend with his children and grandchildren and his extended family making memories. 1 Comment on "Andrew Elegeer (1945-2019)"
I loved working with Andy. Never a dull moment. I loved listening to his stories. My prayers are with you !